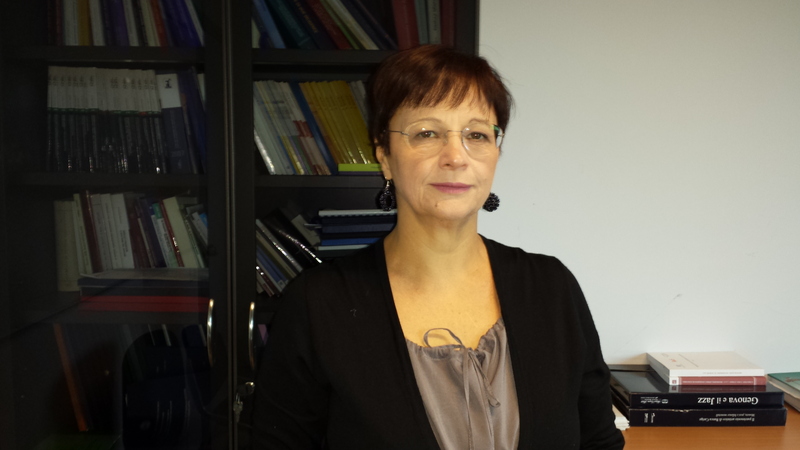 Rossella Locatelli is Full Professor of Banking at the University of Insubria. She graduated in Economics and Banking Science at the Università Cattolica del Sacro Cuore, where she was a researcher until 1998. She has also been manager of CreaRes, the Business Ethics and Social Responsibility Research Centre. She is manager of Criel (Center for Internationalization of Local Economiies); she is a member of the Supervisory Board of Darma SGR (in receivership) and, more recently, Chairman of the Board of Directors of Società Bonifiche Ferraresi S.p.A , member of the Board of Directors of Banca Intesa Sanpaolo where she is chiarman of Risk Committee. Since March 2016 serves as president of ADEIMF – Associazione dei Docenti di Economia degli Intermediari e dei Mercati Finanziari.